The Premium Mattress Protectors are a saddle-style protector of high quality, discreet and 100% all natural cotton material. 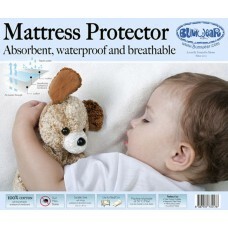 They are soft, breathable, absorbent and waterproof – a great natural alternative to sweaty plastic undersheets. The undetectable layer of polyurethane makes these protectors 100% waterproof without the horrible feeling of lying on sweaty, rustling plastic sheets. 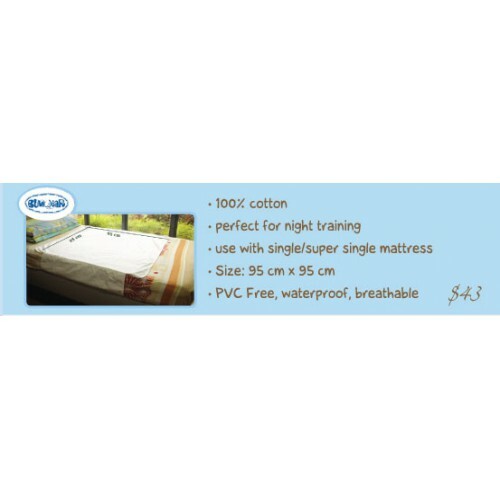 This mattress protector is ideal for use for toilet training toddlers, incontinent elderly, menstruating ladies as well as new moms. 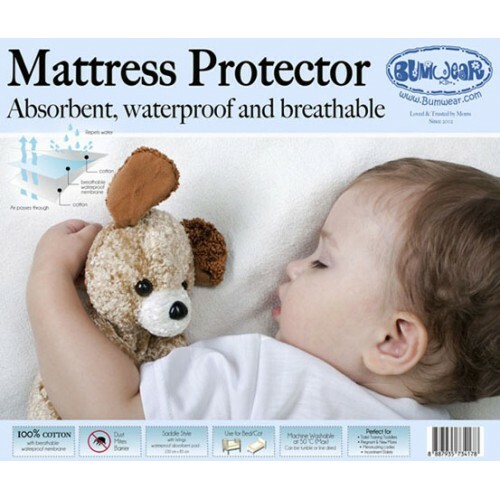 The premium mattress protectors comes with wings that can be tucked under the mattress to make sure the protectors stay in place even when the child is tossing and turning in his/her sleep.